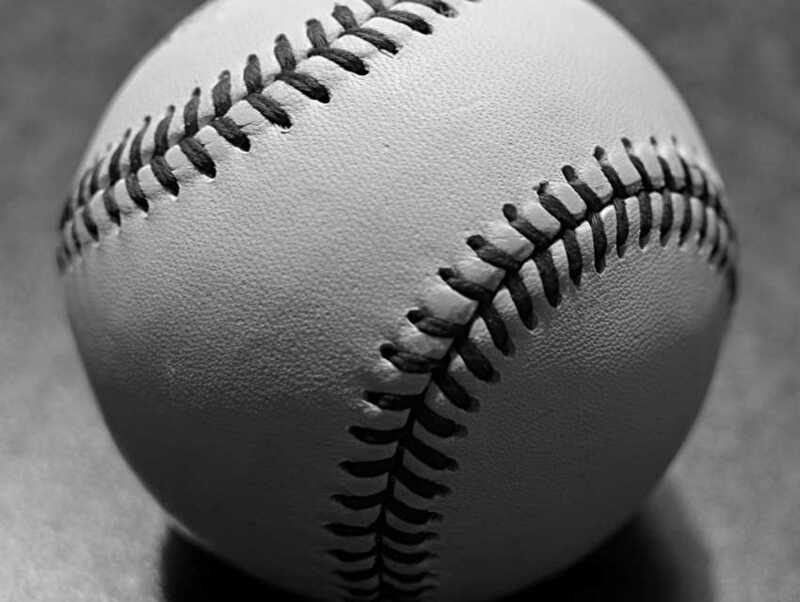 The Hagerstown Suns is an American minor league baseball team that competes in the Northern Division of the South Atlantic League. 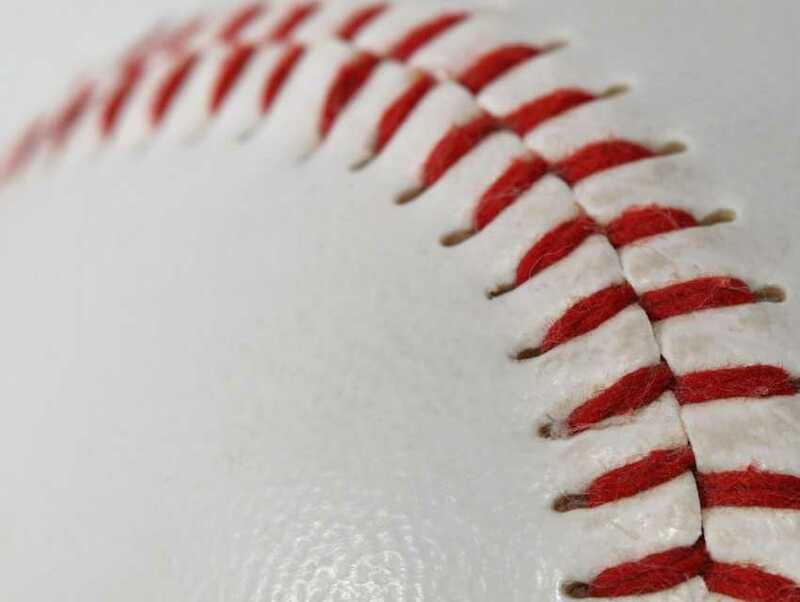 Founded in 1981, the club currently acts as the Class-A affiliate for the Washington Nationals and has seen a number of star MLB players pass through its system, including Matt Cain, Bryce Harper and Vernon Wells. 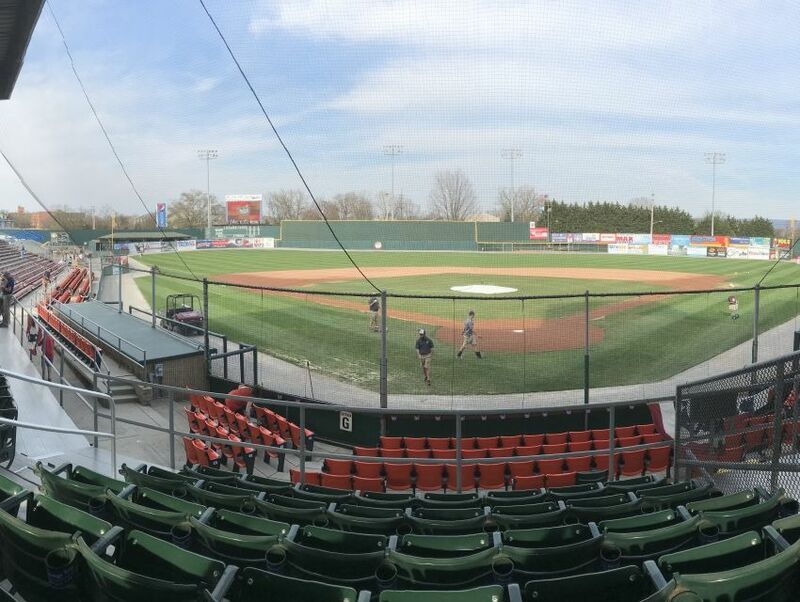 The team hosts its home games at Municipal Stadium in Hagerstown, Maryland.